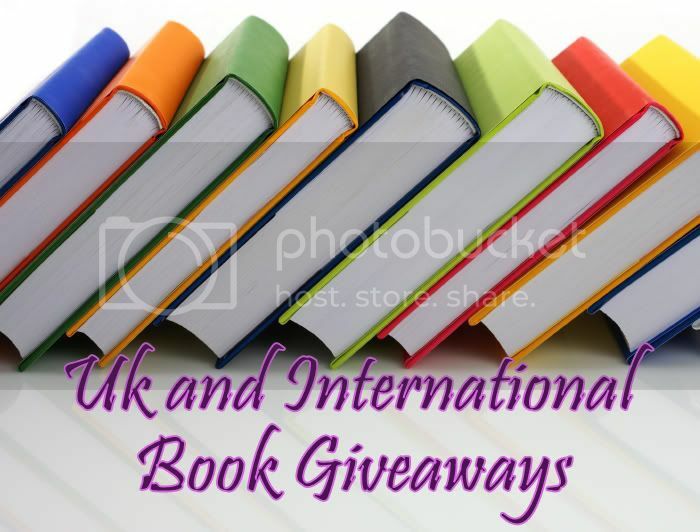 LW: I’m a booklover living in Wales (UK), with my husband, 4 children and many animals. 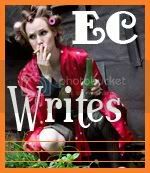 LW: I have a brand new website called "Bookworm Ink" which is a review and book news site for bibliophiles everywhere. Blogging is a fantastic way to get your views across to many, many people. A blog can be updated easily and has almost limitless possibilities of what you can do with it. I also like the way that it’s very simple to keep followers up to date with exciting happenings. LW: Fabulous books! 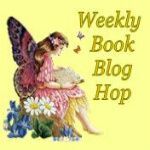 There are actually three blogs on Bookworm Ink, the first is for honest book reviews, the second is exciting book chat and the third is a mixture of the two called Christopher’s Corner, which is brilliantly written by my seven year old son. RG: That sounds interesting! Tell us about the layout/design/title of your blog. 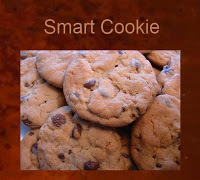 LW: I wanted a title which would stand out and be easy to remember, Bookworm Ink came to me in the early hours one morning and I instantly knew it was right. I built Bookworm Ink as a site that I would want to visit, it’s pretty, easy to navigate and uncluttered, whilst, I hope, containing plenty to entertain. My husband designed the logo which I think finishes the site off beautifully. RG: What genres do you review on your blog? LW: I try to have as much variety on the site as possible so there are a wide range of unbiased reviews for my readers. All genres can offer something great, be well-written and worth a try. We review a lot of chick lit, young adult and women’s fiction, there’s also been some romance and a few crime type novels reviewed recently. Christopher’s Corner reviews children’s books. 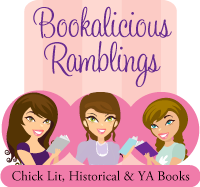 RG: Chick Lit! Yay! My favourite genre too! So, how do you define a great fiction? What qualities it should have? LW: Great fiction should transport you into it, making you part of the book, drawing you into its world and its characters lives. It should provoke a reaction, whether that is laughter, joy, horror, anguish or any other emotion, and keep you captivated until the very last word on the very last page. RG: Well-said! When you review a book, what is your prime focus: cover, title, plot, characters, etc? LW: The characters and plot usually tie for prime focus with me; I try to never judge a book by its cover or title. I write honest reviews, aim to give constructive criticism and look for excellent writing whatever the subject matter. RG: While I agree that a book should not be judged “only” by its cover, I think that cover design plays an important role in attracting the reader towards a book. It is the first thing a reader sees so a well-designed cover adds to the overall value of the book. That is why; I always give my critique on cover design as well, while reviewing books on my blog. Anyways, moving on, what do you enjoy more in a novel: beginnings or endings? LW: Beginnings definitely – there’s nothing quite like starting a new book, when you’re not sure where it will take you and what you will learn along the way. 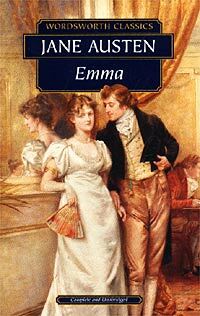 LW: Jane Austen’s ‘Emma’ – she means so well (bless her), but constantly does and says the wrong thing. RG: Great choice! List one blog you read first thing in the morning. LW: Neil Gaiman’s blog, which is very good. 1. Update as regularly as you possibly can, it’s so important to keep your blog looking fresh. 2. Spend some time looking at blogs similar to your own – what can you learn from them? 3. Get the word out about your blog anyway you can. 4. Make sure that your blog has Twitter and Facebook accounts and pages, it really is free advertising. 5. Be polite, manners cost nothing. RG: I just hosted a giveaway on my blog and can use some good tips. What do you think are the things to take care of when hosting a giveaway? LW: I haven’t hosted a giveaway yet, but the main focus for me would be to make sure that as many people as possible know about it and have a chance to win something special. LW: I’ve got some really fantastic new posts coming up in the next month including reviews of Paige Toon and Rowan Coleman’s latest novels. There is an author interview of Greg Johnson as well as all my usual news and views. 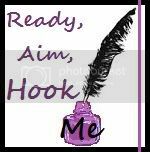 I am hoping to add another section to Bookworm Ink soon with advice and articles for aspiring authors; it should be a really exciting project. RG: I think it is a great idea. Since I started “Be My Guest”, I have been putting helpful articles for authors related to various aspects of writing, publishing and marketing which is definitely one of my most popular sections on the blog. Now, my favourite question: If you become an author one day, what kind of book will you publish and why? LW: Probably a children’s book as I think they can be so influential on a child’s life. I’d love to write something that my boys would really treasure. My favourite cuisine is... anything my husband cooks, he’s an amazing chef. My favourite room in the house is...my kitchen. Relationships are...what make the world go round. I love the scent of … Burberry Summer - it’s light and floral, just perfect for the lovely weather we’re having today. RG: Oh! Maybelline is one of my favourite brand in cosmetics. I especially love their cutex shades! Thanks for this lovely chit-chat. I had a great time getting to know you and your blog. 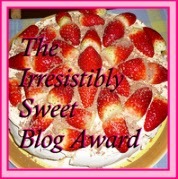 To visit Laura’s blog, click here. "Bookworm Ink" sounds awesome; I'll have to check it out. Oh and I bet Wales is amazing! Thank you for the blogging tips! They are great even for those who are not "professional" bloggers. Good luck with your book blog, I'm definitely going to check it out!